Telescoping stand adjusts height from 42" to 74"
*A tray can hold the tools when you mending the bicycle. 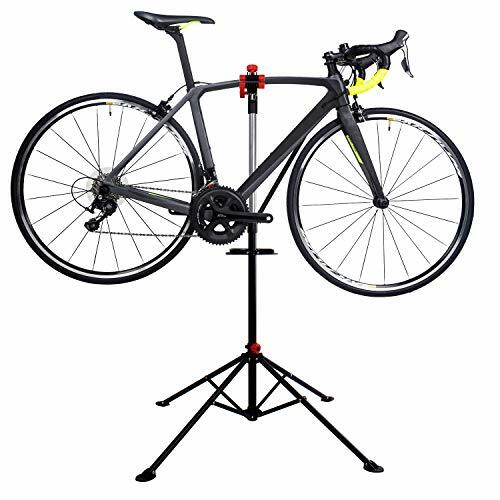 * The Workstand is built to maximize portability and functionality, delivering a well appointed bike stand for all experience levels. If you have any questions about this product by Hromee, contact us by completing and submitting the form below. If you are looking for a specif part number, please include it with your message.